Many young researchers are asking the following questions regarding their research “How to publish Research Papers? Where to publish research paper”. We will help you in publishing your research papers using simple and efficient steps called “Research Paper Publication steps”. choosing a research topic for your paper may include (Choosing a topic that you are interested in; narrowing your topic to something manageable; you cannot publish papers unless you refer to published researches (you can use your university subscriptions in ACM, EBSCO, Scopus, Thomson ISI, and IEEE databases to reach high quality scientific research publications); discuss your research ideas with your supervisor). Most universities asks their PhD and masters Students to publish papers in international journals as a requirement for their graduation. 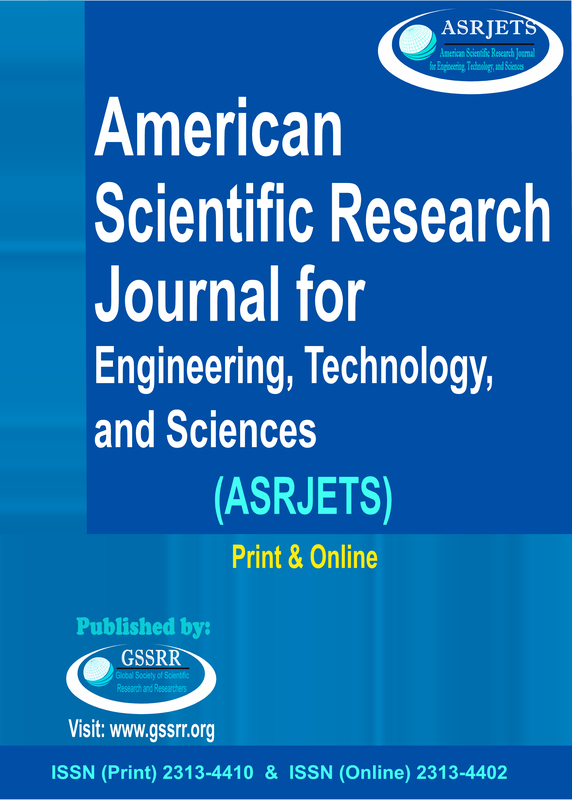 Research publishing in journals is more recognizable and preferable by the academic community than Articles Publication in international conferences. Abstract: the abstract in any scientific research publication should list the main results and conclusions, using simple statements. 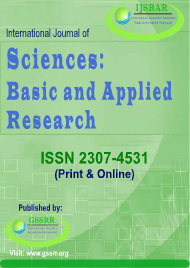 The abstract must emphasize the key findings of the work and its general significance. The abstract should convey: The purpose of the project identifying the area of study to which it belongs, the research problem that motivates the project, the methods used to address this research problem. The conclusions reached, the significance of the research project, and why are the results useful?. Key-words. A list not exceeding four to ten words; excluding words used in the title and chosen carefully to reflect the precise content of the paper. Introduction: we talk about the relevant primary research literature (with citations; see the note at the end of this article for more information about citations) and summarizing our current understanding of the research article problem you are presenting; you have also to state the purpose of your work in the form of the hypothesis, question, or problem; finally you have to briefly explain your approach in solving the problem of the research. Materials and methods: you explain clearly how you carried out your study. You should talk about the the the organism(s) studied such as (plant, animal, human, etc.) and, when relevant, their pre-experiment handling and care, and when and where the study was carried out. If you did a field study, provide a description of the study site, including the significant physical and biological features, and the precise location (latitude and longitude, map, etc). Talk about the experimental OR sampling design (i.e., how the experiment or study was structured. For example, controls, treatments, what variable(s) were measured, how many samples were collected, replication, the final form of the data, etc.). You should mention in details how the data were analyzed (qualitative analyses and/or statistical procedures used to determine significance, data transformations used, what probability was used to decide significance, etc). Results: State the results using tables and figures and draw attention in the text to important details shown in those tables and figures. Discussion. Point out the significance of the results in relation to the reasons for doing the work, and place them in the context of other related work for other researchers. Conclusion: clearly state the implications of the answers your results gave you. The conclusion should focus on what was achieved and what still needs to be improved. Now you are ready to publish research papers! The next question is “where to publish research?” Your research paper is ready to be submitted for publication. Note: A “citation” is the way you tell your readers that certain material (ex: sentence, paragraph, table, figure, equation) in your work came from another source (ex: research paper, book, internet resource). A citation is a reference to a published or unpublished source (not always the original source). More precisely, a citation is an abbreviated alphanumeric expression embedded in the body of an intellectual work that denotes an entry in the bibliographic references section of the work for the purpose of acknowledging the relevance of the works of others to the topic of discussion at the spot where the citation appears. There are many citation methods; we use the IEEE Citation Style. (download detailed instructions). 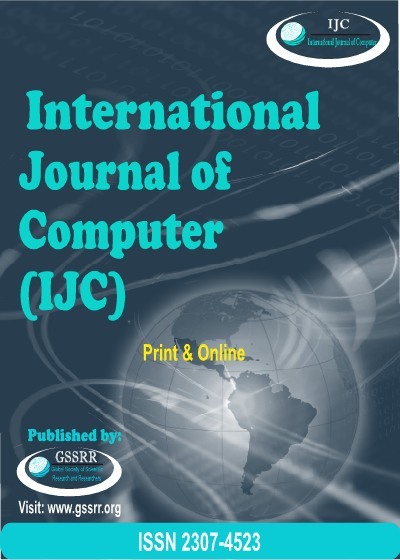 Each journal has its own template, it can be downloaded from the journal's site.